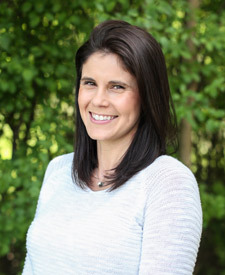 Dr. Jamie L. Cramer, the founder of Precise Chiropractic, graduated from Palmer College of Chiropractic in 2005. She has completed advanced training and certification in NUCCA. She has been honored with the “2015-2019 Top Chiropractors HOUR Detroit” award. 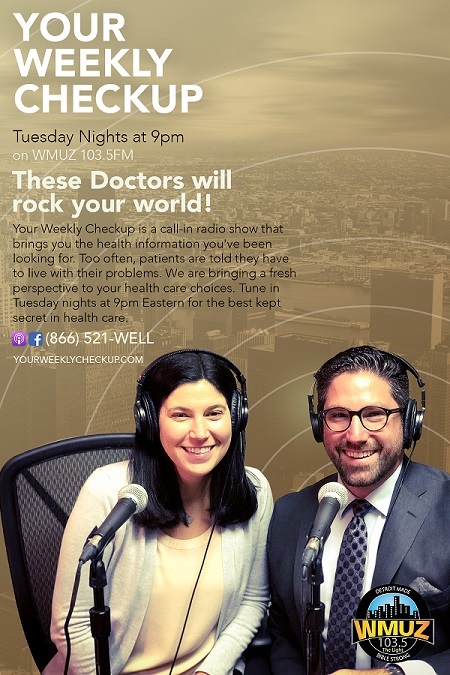 She also teaches health and wellness classes both in and outside the clinic and you can listen to her radio show “Your Weekly Checkup” every Tuesday on WMUZ 103.5 FM from 9-10 PM. Dr. Cramer became a NUCCA chiropractor because it saved her life after a major auto accident when she was 16 years old. After the accident she suffered from debilitating migraines, numbness into the hands, back pain, she vomited almost every day for 3 years and was unbelievably sick. 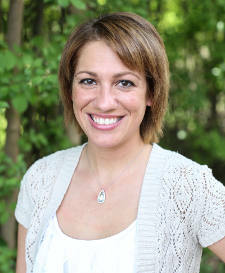 Dr. Cramer went to five different chiropractors before she found NUCCA chiropractic. After starting NUCCA care her prayers were answered! She feels so blessed to have found NUCCA and is now able to deliver it to others. If you or someone you know has any questions about the benefits of chiropractic care, contact our office today at (248) 680-7200 and schedule your complimentary consultation with Dr. Cramer. 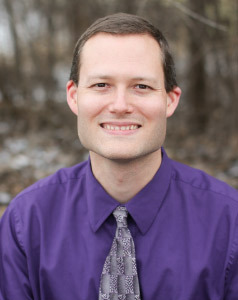 Dr. Michael Hanselman graduated from Palmer College of Chiropractic in 2006. He was class valedictorian and served at the college as a tutor for Palmer’s Academic Success Services program. He was also chosen to be part of Palmer’s Clinic Abroad program in India where he served a multitude of people with many varying conditions. Dr. Hanselman became interested in chiropractic care as a child after adjustments helped him to recover from torticollis, which is a painful muscle spasm in the neck that left him unable to turn his head to one side. He also noticed that he didn’t get sick as often as other kids in his class and didn’t have any “growing pains” either as a child, due to regular chiropractic care. As a result, he decided to become a chiropractor before leaving grade school. Chiropractic care has given Dr. Hanselman the opportunity to live with a high quality of life which drives him to share that same opportunity with others. He has always had a passion for correcting upper cervical misalignment in the most specific way possible. This is what drew him to Precise Chiropractic and the NUCCA technique after owning his own solo practice for the first ten years after graduation. Dr. Hanselman has been honored with the “2018 – 2019 Top Chiropractors HOUR Detroit” award. If you or someone you know has any questions about the benefits of chiropractic care, contact our office today at (248) 680-7200 and schedule your complimentary consultation with Dr. Hanselman. 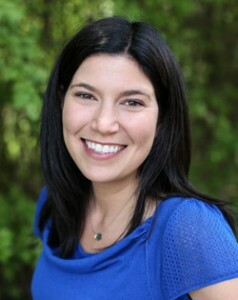 My name is Gena and I have been with Dr. Cramer since October of 2006. I am an active member in the Assistance for Chiropractic Excellence program and a graduate from The Masters Circle Chiropractic Assistance program. My family has also been patients since 2007. I love working, where I get to be on forefront of health and nutrition as well as help others. My knowledge and training keeps growing stronger and stronger each year I am here. I look forward to growing with our highly educated doctor as well as our state of the art office. 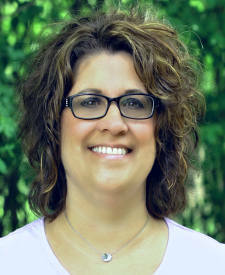 My name is Lynn and I have been a proud member of the staff here at Precise Chiropractic since August 2012. I first met Dr. Cramer when I became a patient in May 2012. I had never received chiropractic care before but felt compelled to seek her out after suffering months with lower back pain and left knee pain such that I thought I would need surgery. A friend referred me to Dr. Cramer and ever since beginning care my pain has been eliminated. Over the years I have developed an interest in a healthier lifestyle and I LOVE working with people. That coupled with my positive experience as a patient here in the office helped me realize that this is the place I want to be. I really enjoy working at Precise Chiropractic and getting to know our patients, supporting Dr. Cramer and working with the rest of our wonderful team to help our patients have a positive experience in the office as well! My name is Erica, and I have been with Precise Chiropractic since August 2013. I have always been very interested in health and wellness, as well as natural healing. I feel so thankful to be a part of the wonderful Precise Chiropractic team because it allows me to utilize these interests to their fullest potential. I love being able to get to know and care for our patients and also see first hand what a positive impact NUCCA has had on their lives! 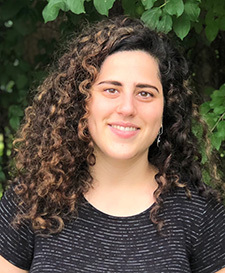 Hi, my name is Lea and I am the Community Outreach Assistant at Precise Chiropractic. I have had the pleasure of working at Precise Chiropractic since April 2017. Since my husband introduced me to Chiropractic 8 years ago, I have seen the amazing ways it has helped me and those I love. I love that Chiropractic can help people with a variety of ailments, get relief without the need of medication and surgery. I want everyone that I know who is in pain, to seek NUCCA Chiropractic care and get relief from their symptoms. 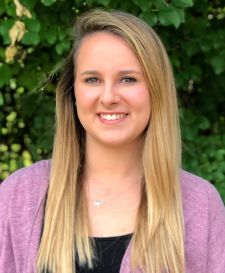 My name is Hailey and I joined the Precise Chiropractic team in April 2018. I am a college student at Oakland University working towards my Bachelor’s degree in the Science of Nursing. I have always been interested in the wonders of chiropractic care. While working at Precise Chiropractic, I get to see them first-hand, everyday! I have always gravitated towards helping people and making them feel better, which makes working with this team extremely rewarding. By working at Precise Chiropractic, the experience and knowledge that I am gaining is pointing me in the right direction for my future career in the healthcare system.